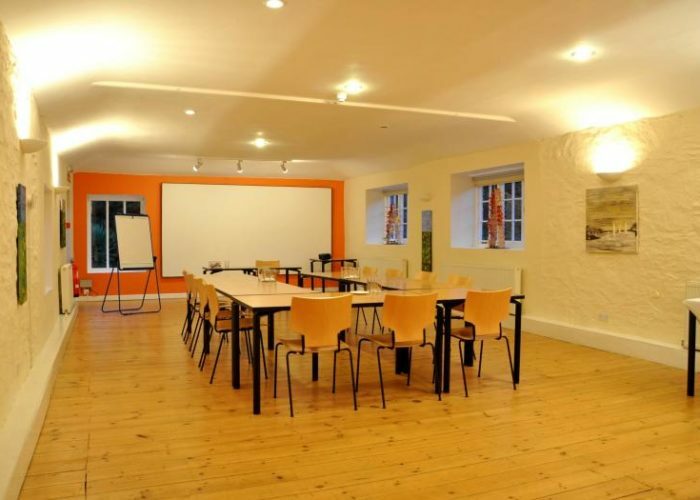 We are delighted to offer our Community Hub to hire for training conference and meeting purposes. 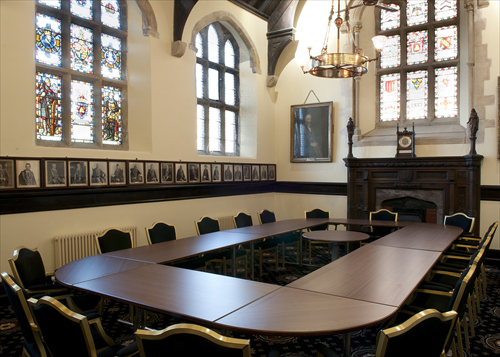 With plenty of options to set the room to your exact requirements and equipment to help you along the way - our reasonable rates will make The Trelawney Hub an ideal venue choice. By booking with us, you will be contributing to the running costs of our Hub which aims to provide activities to the local community. 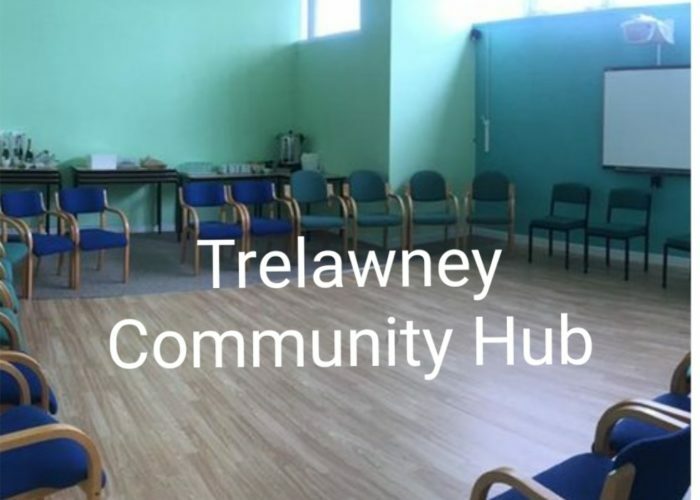 The Trelawney Hub is available to hire Monday to Friday between the hours of 8 am and 5 pm. Evenings and weekends may be considered.